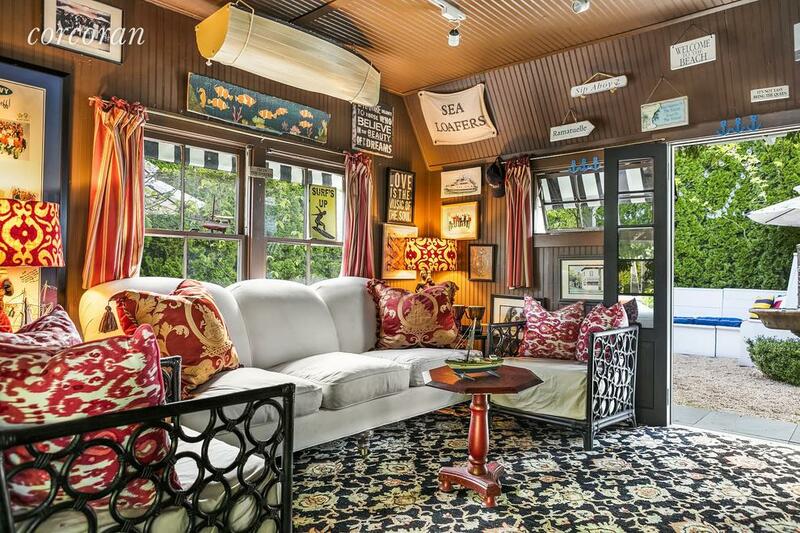 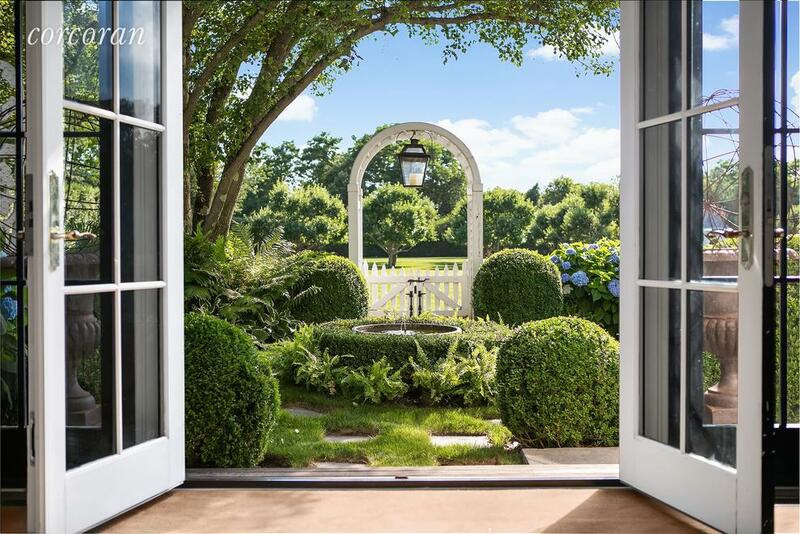 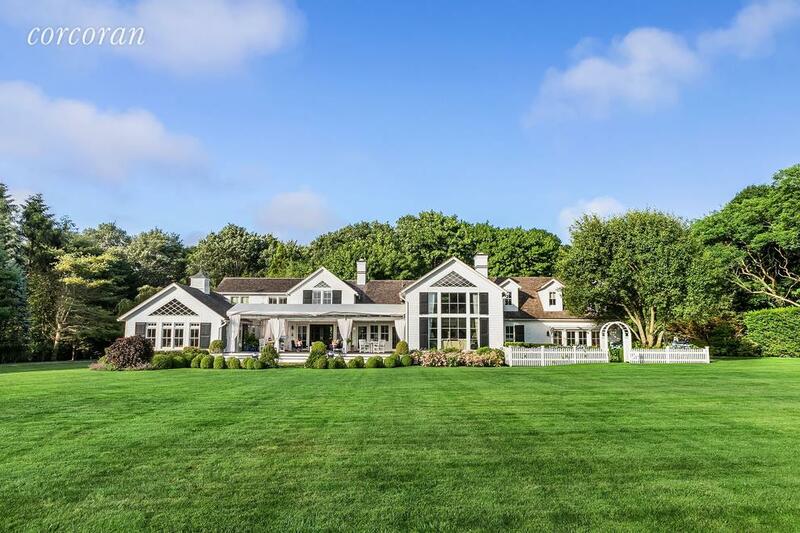 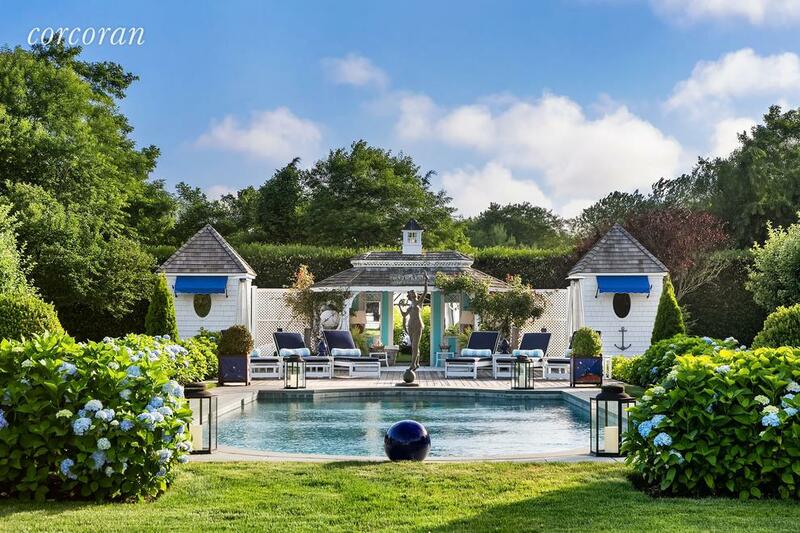 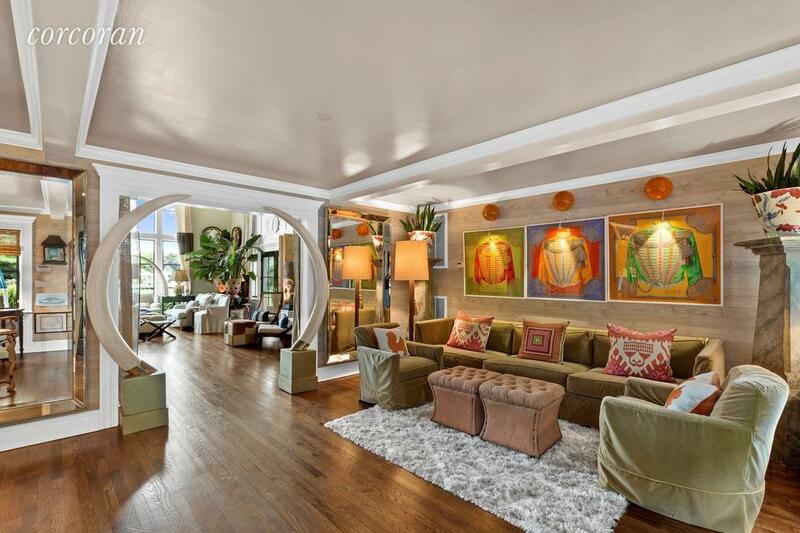 One of my favorite Hamptons homes has recently hit the market in Water Mill. 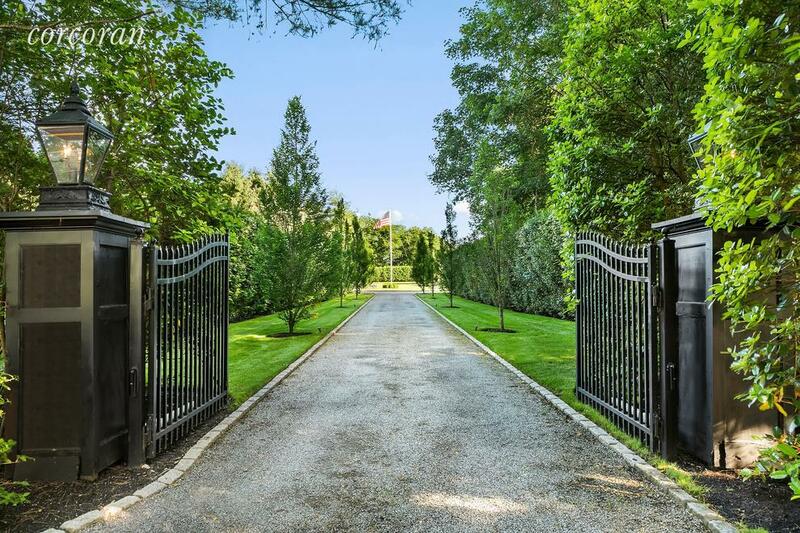 Once you drive through the gates you’ll understand that this is a very unique property that is quintessential Hamptons, and you’ll envision the beautiful lifestyle you’ve always wanted becoming a reality. 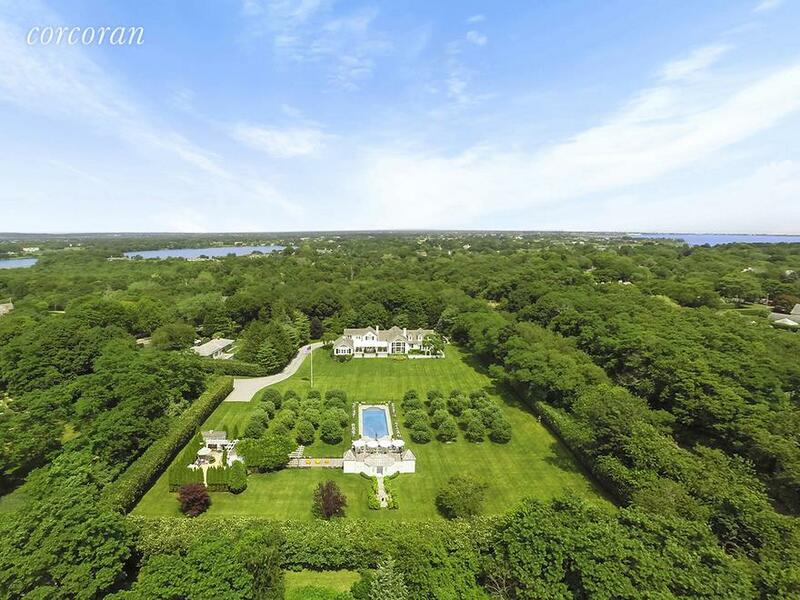 Live the Hamptons lifestyle in this 5,900SF home set on just under three acres near Southampton Village and ocean beaches. 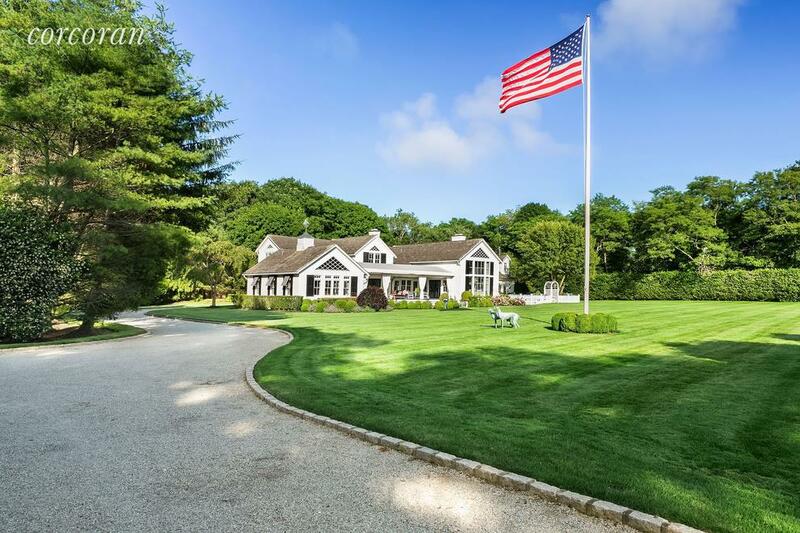 The supremely private, gated estate features seven bedrooms plus a multitude of entertaining space, including the great room with fireplace, formal dining room with fireplace, den with fireplace and bar, large country kitchen with breakfast nook, entrance parlor, and a large tented deck for outdoor entertaining. 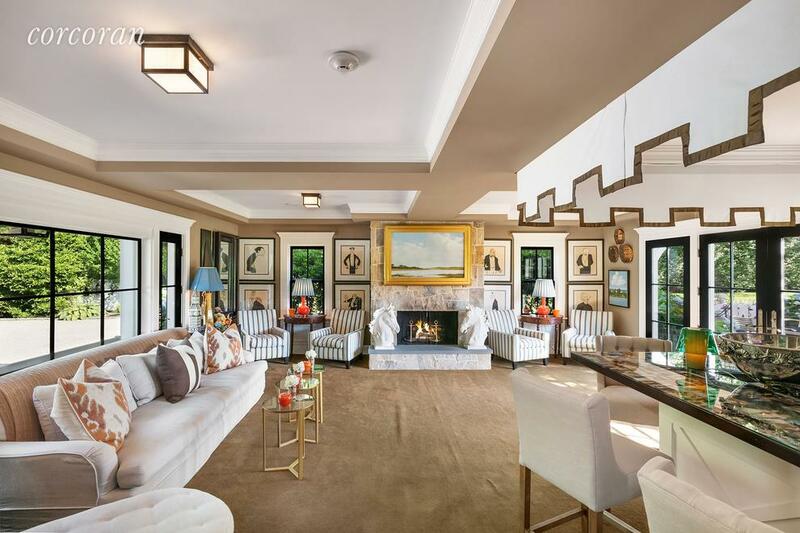 The grand master suite features a sitting room, dual closets, dual bathrooms, and French doors opening to the gorgeous grounds. 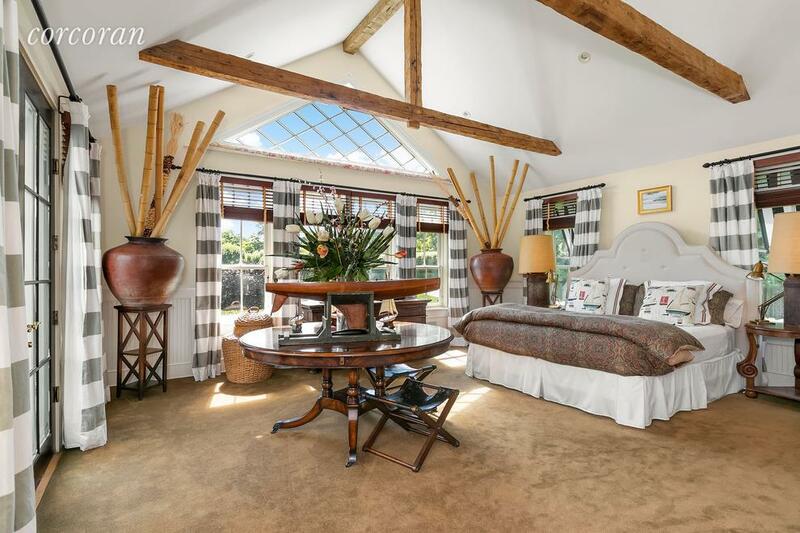 Two guest wings house the remaining bedrooms, all situated privately and with great light. 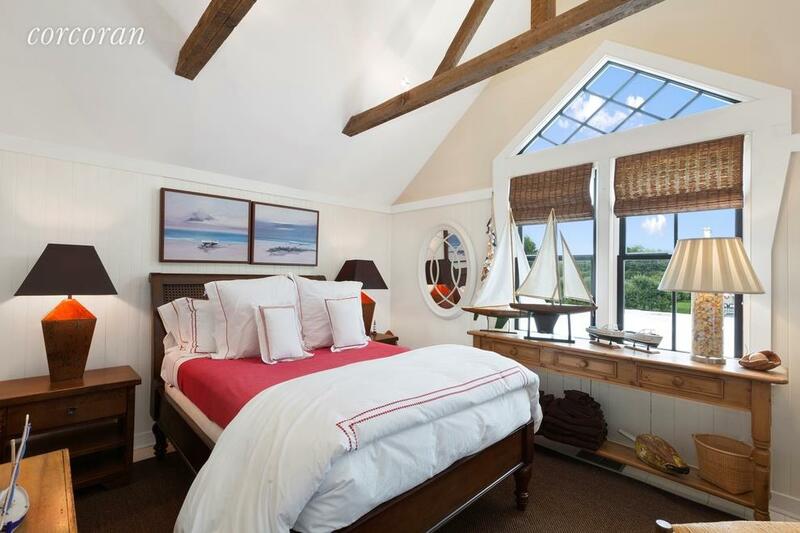 There are staff quarters with separate entrance, too. 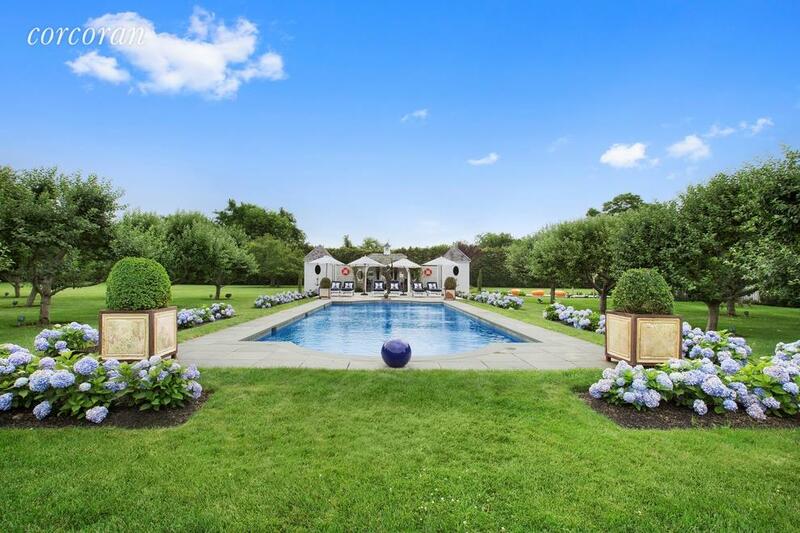 Outdoors, the expansive grounds feature an apple orchard with 4 varieties of apples, a 20×50 heated pool with pool house/cabana, outbuilding with bar area, and a studio currently used as a gym.